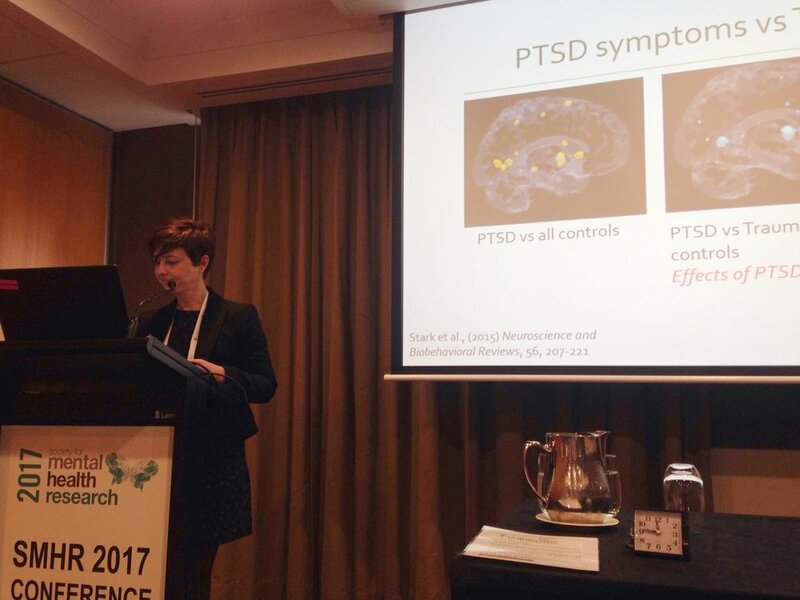 Members of the RTRP team recently attended The Society for Mental Health Research (SMHR) 2017 Annual Conference in Canberra. 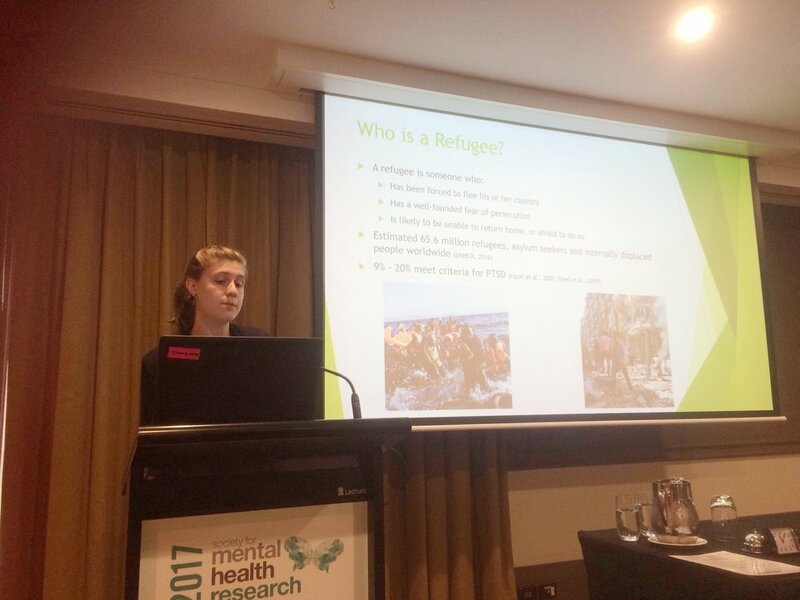 We were very grateful to be able to present some of our recent research on the mechanisms underlying refugee mental health and adjustment, and were excited to hear about the fascinating and innovative mental health research being conducted both nationally and globally. Dr Belinda Liddell named one of Top 5 young Science Communicators!